The quintessential Parisian pastime is whiling away the hours at a street side café with a double espresso (some Gallic insouciance and a gripping novel is an optional extra). 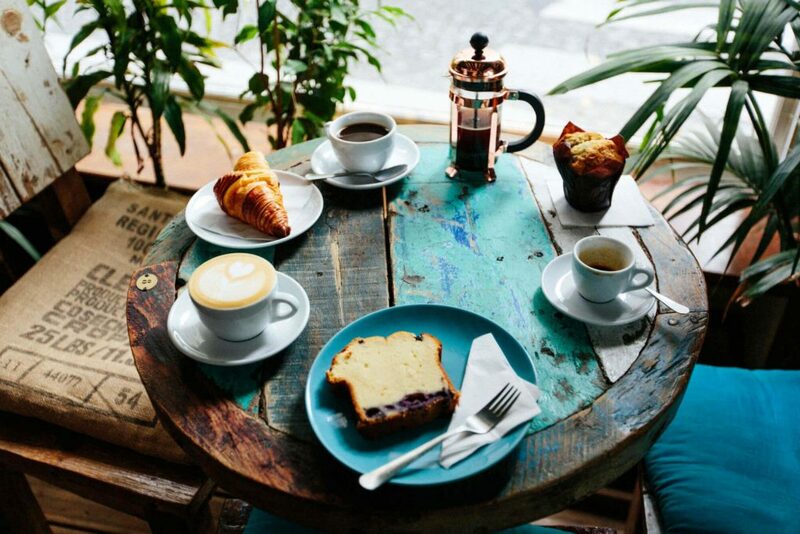 Every local, and honorary local, has their favourite spot, and whether you’re a coffee aficionado or you have an unapologetic sweet tooth, there’s a pick-me-up pitstop for you in the city of lights. 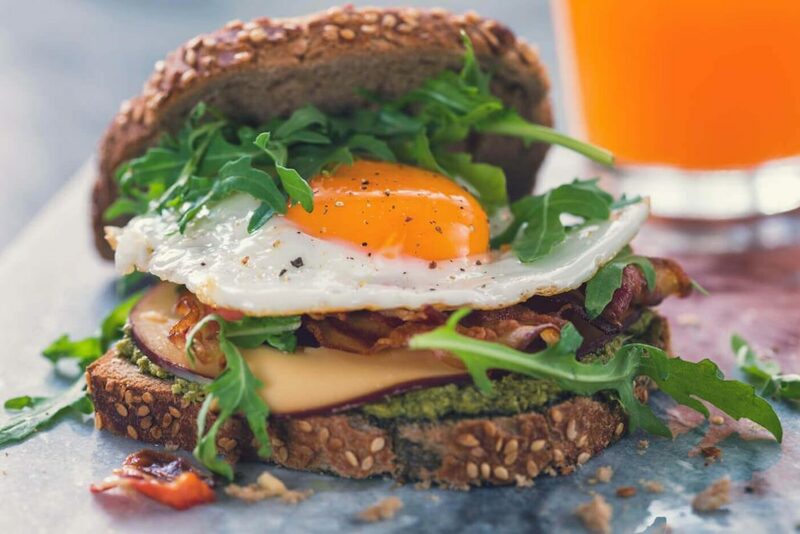 Taste an oozing egg sandwich at Fric Frac. This airy café on the right bank is the self-styled home of that most classic of French sandwiches, the croque-monsieur. Their toasty, cheesy concoctions, which come in several tasty variations, are the star of the show here, but their craft beers, organic juices and delectable hazelnut espresso come a close second. The bright interior, hung with naked light bulbs and featuring comic book style illustrations on the walls, gives way to pleasant views across the canal. Fill your belly with American-style pancakes at Holybelly. 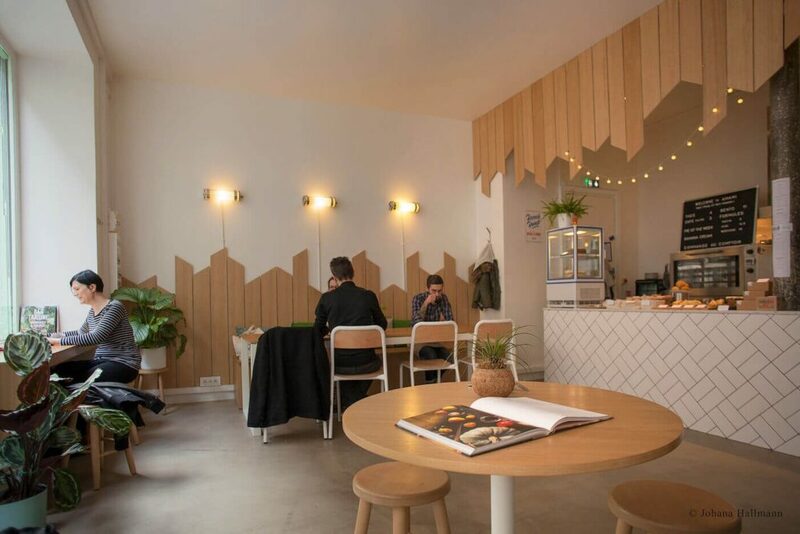 A hotspot for Paris’ young, chic crowd, Holybelly is making waves on the local dining scene for its American-style pancakes served with a French twist. Sip on the café’s signature hot chocolate or London Fog tea with vanilla syrup as you relax in a wood-panelled booth. Warm, welcoming staff are the cherry on top of Holybelly’s clever menu and creative atmosphere. Turn up late morning or mid-afternoon to avoid the well-deserved breakfast and lunch rush. Finland might not be the first place you think of for quality coffee, but Institut Finlandais on Paris’ left bank will make you reconsider. This minimalist arts and events space (full of clean Scandi decor, of course) features a coffee shop serving up beautifully crafted lattes alongside delicious sweet pastries and traditional Finnish savoury dishes. There’s a boutique gallery at one end and a wide bay window overlooking the Collège de France at the other. With free wifi and quiet spots to plug in, it’s a popular remote working space, too. Hold your business meetings in Amami. East meets West in this French-Asian fusion café in Roquette. If you’re in central Paris for business meetings or have spent the morning exploring the Place de la Bastille, this is a calming spot to spend your lunch break. As well as coffee, green tea and cold-pressed juices, Amami offers delicious freshly made bento boxes that combine French and Japanese flavours. Arrive early though – there are only 40 available per day. Try coffee beans from all over the world at La Caféothèque de Paris. 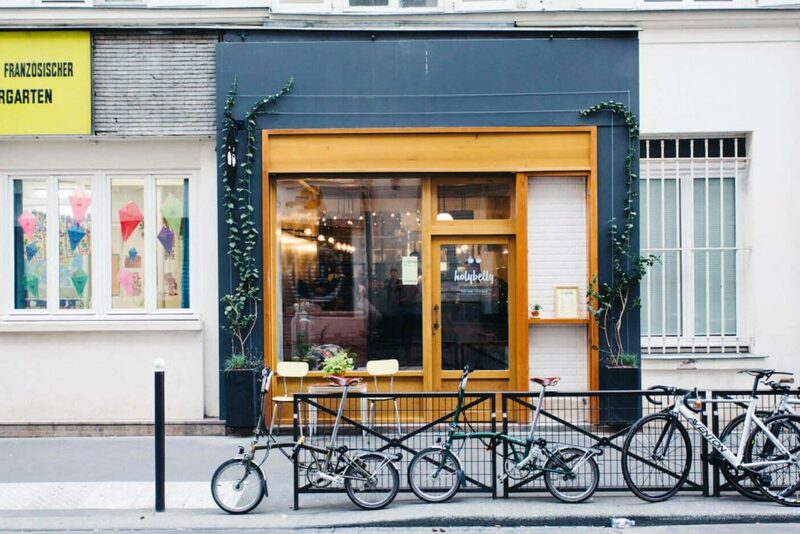 Often named as the starting point for Paris’ modern coffee revolution, La Caféothèque in Le Marais is a caffeine lover’s paradise. Purists flock here for the best beans from all over the world, carefully curated by Guatemalan owner Gloria Montenegro. Select a brew from the expansive selection and pick a table in one of the labyrinthine salons featuring chunky wooden furniture and greenery growing from the walls. Visit the landmark Café des 2 Moulins. 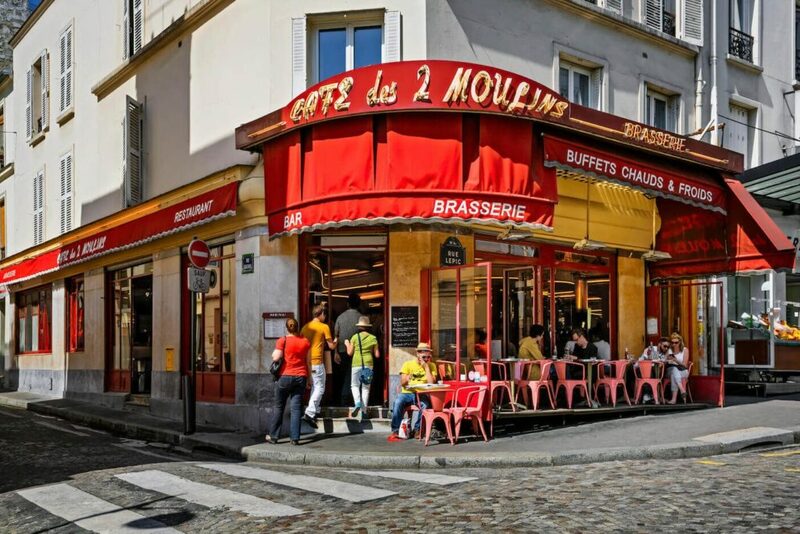 Famous for its appearance in the cult classic Amélie, Café des 2 Moulins is a landmark in avant-garde Montmartre. It’s kitschy and classic in equal measure, with a traditional menu and a proudly French staff. Tuck yourself into a leather booth and opt for a creamy hot chocolate and cardamom crème brûlée or a platter of buttery snails. If the sun’s shining, take a seat at one of the tiny tables peppering the pavement with a view of the bustling market across the street.